Call early for best seats!! 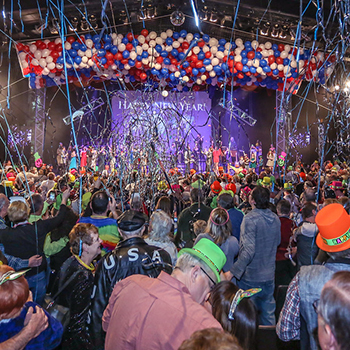 CELEBRATING 27 YEARS OF LEGENDARY FAMILY ENTERTAINMENT! 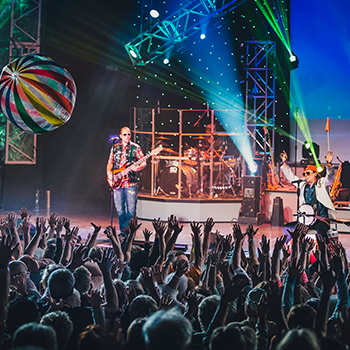 The Haygoods bring the house down night after night with incredibly tight harmonies, innovative, energetic choreography and amazing performances on over 20 different instruments! With over 6,000,000 people taking part in the Haygood experience, you’d better believe that there’s more to this group than buzz!! They’ve got the goods, pure and simple! 27th SMASH HIT SEASON!! 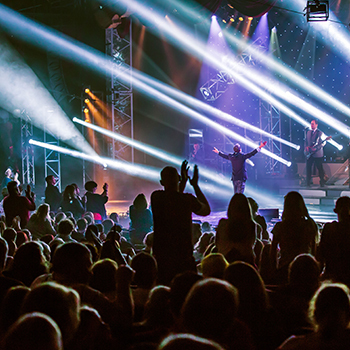 The Haygoods are the ONLY show in Branson that comes out with an ALL NEW show every season! 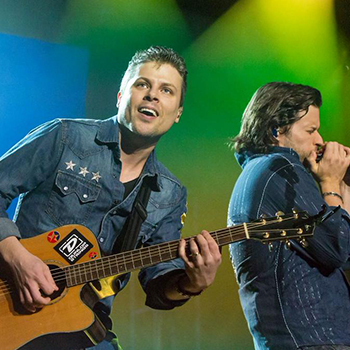 You have to see it to believe it, and once you do, you’re sure to be a Haygood devotee! 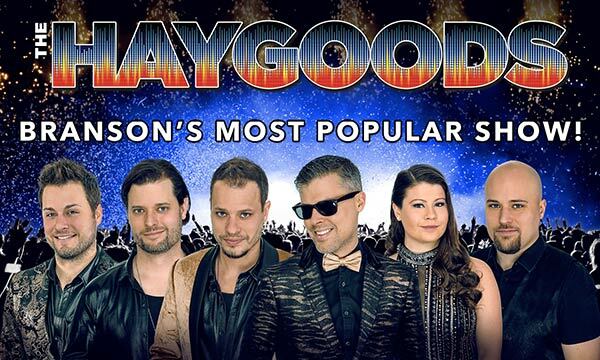 The much buzzed about Haygood’s musical experience is nothing short of heart pounding family fun that you can count on to deliver something for every musical taste, EVERY AGE, and every style of fan! 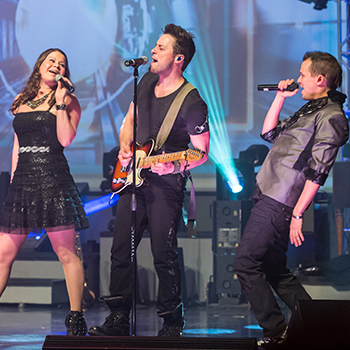 Night after night, The Haygoods wow their audiences with their exuberant family show. 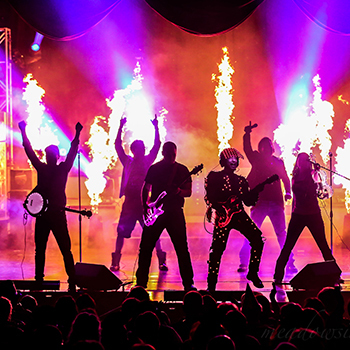 This entertainment adventure combines the family’s special brand of musical magic with state of the art effects, sumptuous sound, mesmerizing dance, and unstoppable energy that cannot be contained! 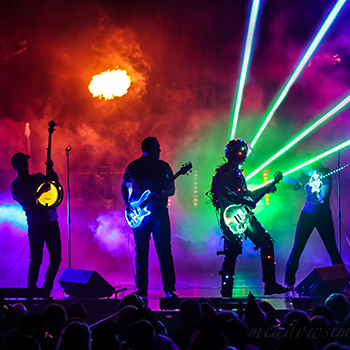 Now it’s YOUR turn to see what you’ve been missing! 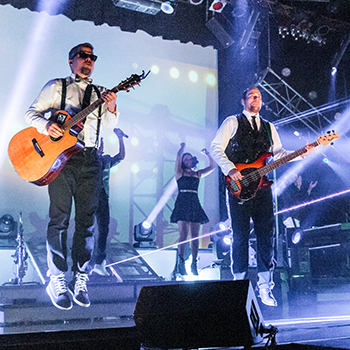 When pure musical talent meets cutting-edge performance, the result is an electrifying ride of song, rhythm, and sound that you won’t soon forget!